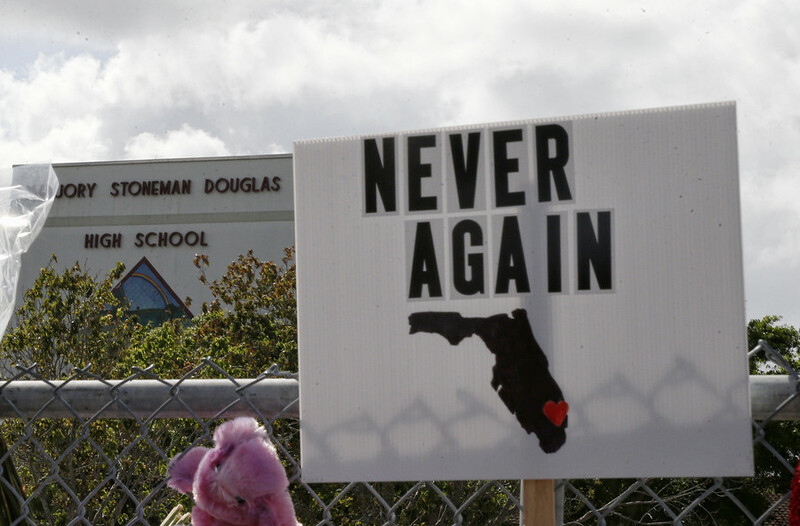 A shooting at Florida's Marjory Stoneman Douglas High School left 17 people dead and injured many others on February 14. 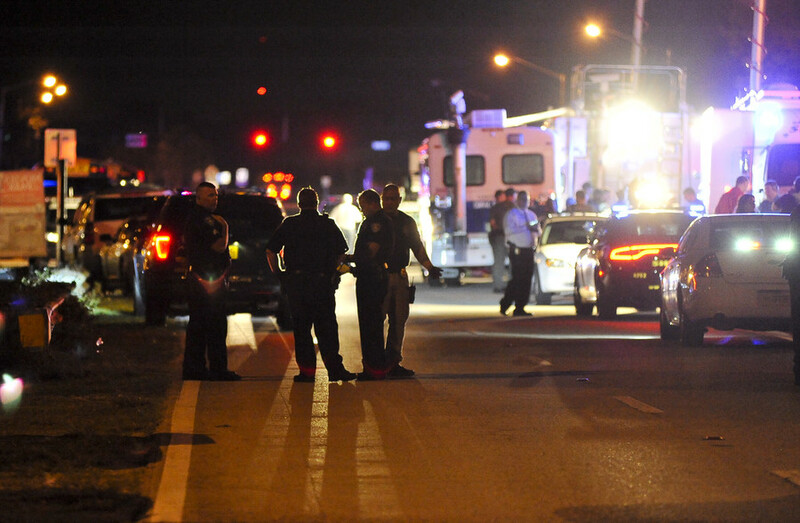 Former student Nikolas Cruz, 19, was detained in connection with the mass shooting. A barrage of lawsuits filed by Parkland victims and survivors blame Broward County Sheriff's Office and the school district for their failure to prevent the massacre, alleging gross negligence by officials. The father of a student killed in Florida's Stoneman Douglas High School shooting has filed a wrongful death lawsuit against a former deputy sheriff who he has accused of failing to confront the shooter and labelled a “coward”. 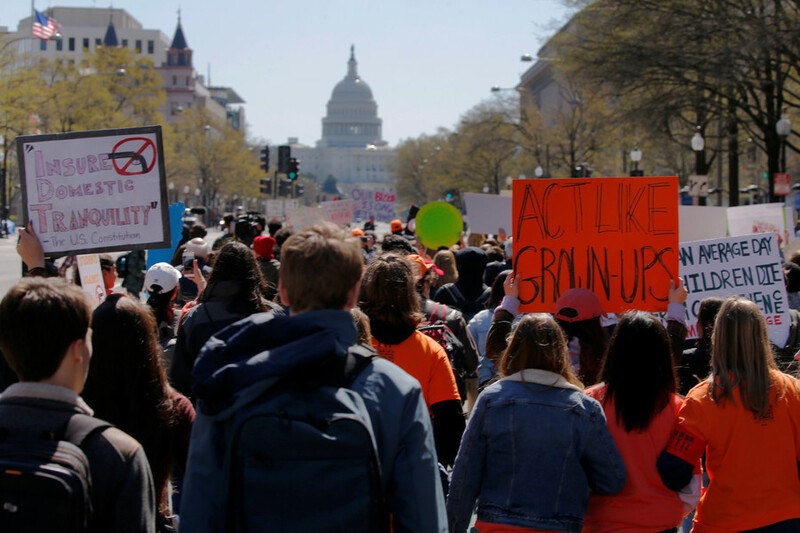 From the White House lawn to Parkland, Florida, thousands of students across the US are commemorating the 19th anniversary of Columbine by staging a national walkout - despite calls from the school to refrain from such action. 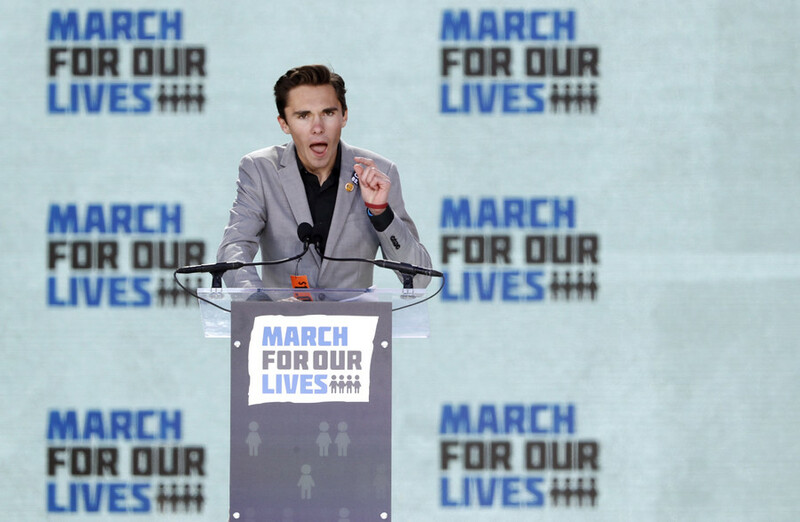 Student-turned-activist David Hogg has written a book about the Parkland, Florida school shooting and his anti-gun movement. However, its title ‘Never Again’ has angered Holocaust survivors and their relatives. 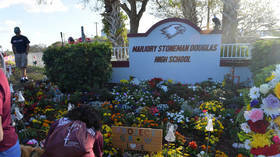 A teacher at Marjory Stoneman Douglas High School, the site of the February shooting that claimed 17 lives, has been arrested for leaving his loaded pistol in a public toilet, where a homeless man later fired it.